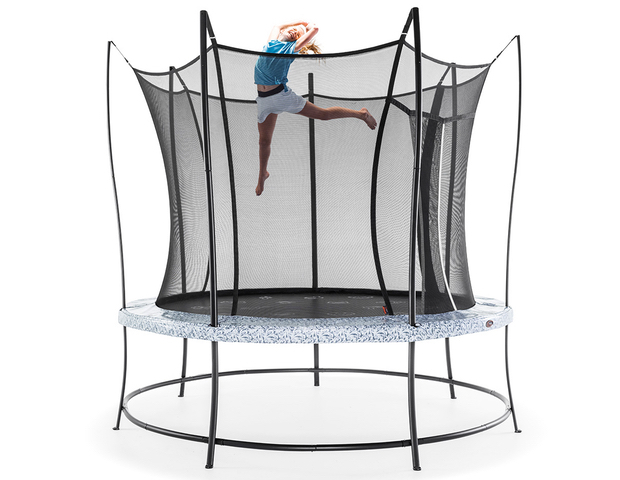 Setting the benchmark for outdoor play, Vuly’s world-class engineers, designers and safety experts work to develop revolutionary products that are the safest and most durable on the market. 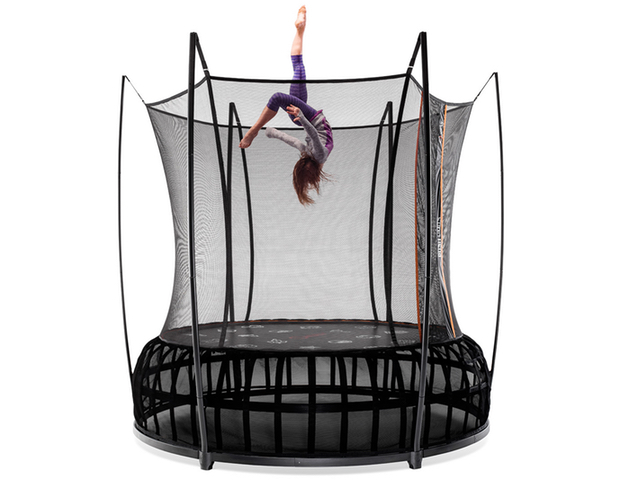 Vuly trampolines are available sizes from S to XL, either with traditional springs and double-sided safety padding or with Vuly’s revolutionary, gentle-edge Leaf Spring technology – which uses no coils at all! All feature durable and tall enclosures, with a range of accessories available – including Shade Cover, Basketball Set and Skate Deck. Vuly play sets are totally customisable, allowing you to swap out your swings with ease and even upsize with nothing but a kit! 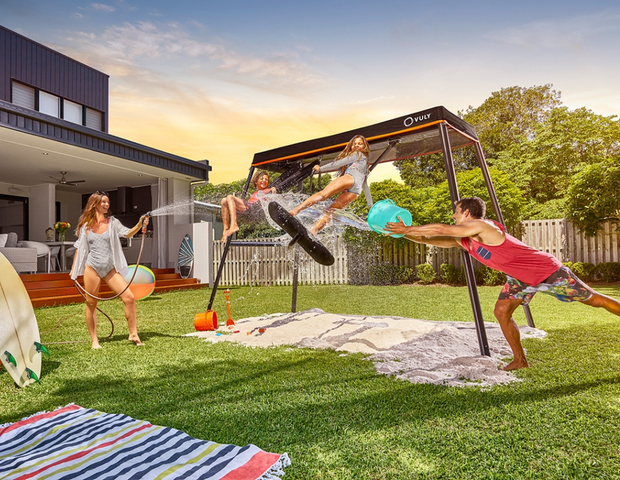 The range of swings, addons and configurations for the 360 swing set is growing all the time, and it’s built to last longer than any other set available. 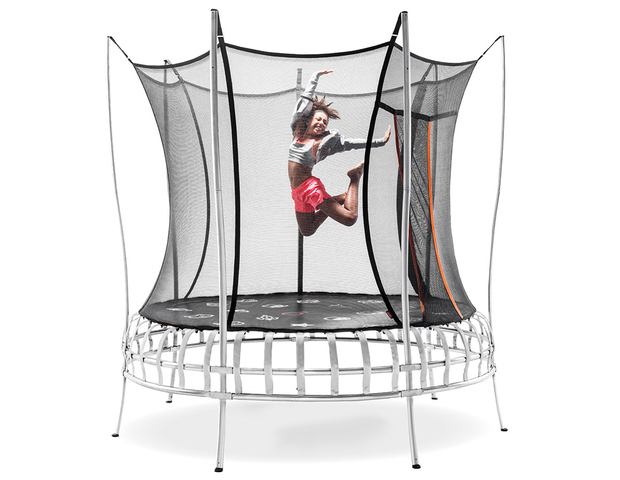 Visit VulyPlay.com, call 1300 667 514, or visit our showroom in Brisbane today.